Southern Loggin’ Times’ February issue spotlights Georgia’s Ben Attaway, who is going with a recently reinstated third harvesting crew and a profitable wood yard operation. Also featured are Tenn.’s Will Donegan, who knows what it takes to play the logging game, and Va.’s Elwood Mays, who has a track record of success in the logging industry. La.’s Chris Comeaux is highlighted for being a city trucker who became a rural logger after marrying into a logging family. 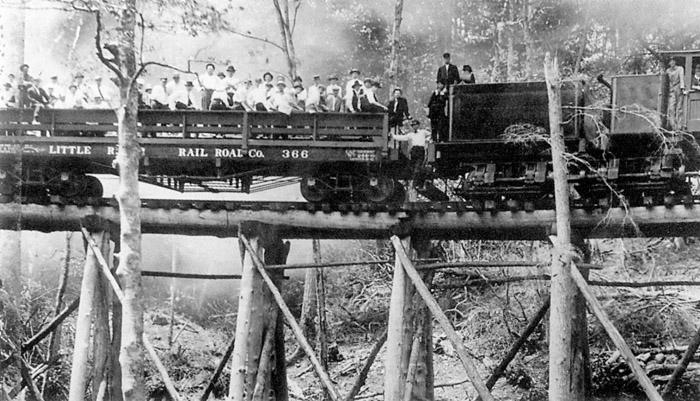 An article discusses early logging communities in the Great Smoky Mountains. Will Donegan says of his profession as a logger, “I never dreamed this was what I was going to do.” The 39-year-old owner of Timber Resource Management holds a forestry degree from the University of Tennessee, and didn’t plan on logging. 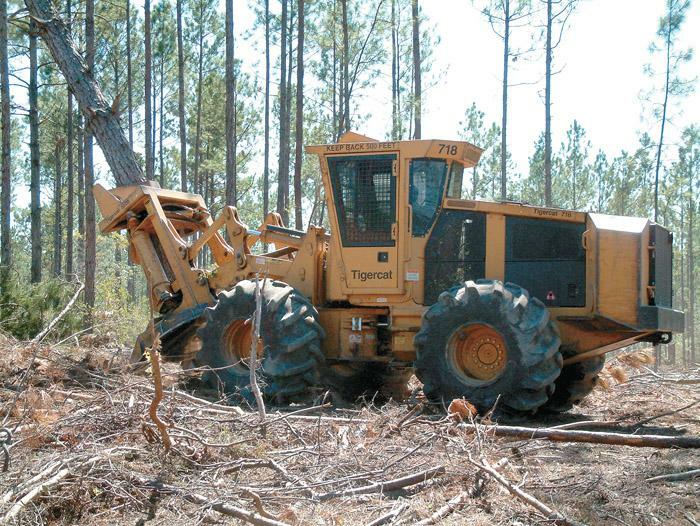 Elwood Mays began logging in 1964 with a few horses and a Cat D4 dozer, supplying wood to an Owens-Illinois yard. In 1968 he moved up to a Timberjack 225 skidder and a Prentice loader.Today, at 57, he is President of K.E. 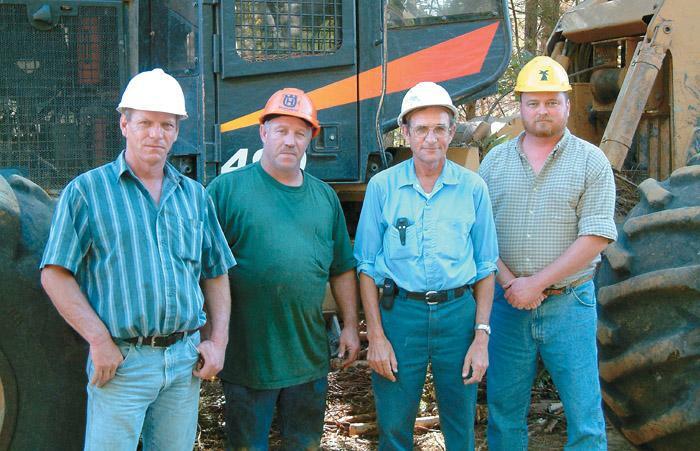 Mays and Sons, Inc., a business that includes two logging sides, a wood yard and a small excavation/ BMP operation. At the beginning of the 20th century, as the great timber resources were exhausted in the Lake States forests, attention turned to the southern Appalachians where massive trees such as yellow poplar, ash, basswood, cherry and chestnut grew. When Chris Comeaux married the daughter of noted Louisiana logger Johnny Jenkins, he already owned and operated a trucking company. Surrounded by positive influence, a progression into logging seemed to be natural. Entering the logging profession during a time of incessant insecurity hasn't damped the enthusiasm of the new logger. On January 5, Maine loggers and truckers under contract for J.D. 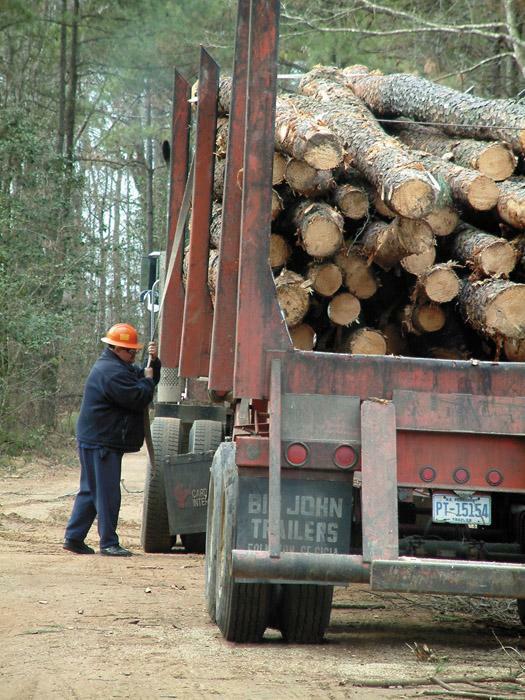 Irving Woodlands sent ripples through the logging world when they began what they called a work stoppage in an effort to force contract renegotiations. A chip van driver was cleaning snow off the tarp over the top of the van in the inland West, to prepare for having it loaded with chips. 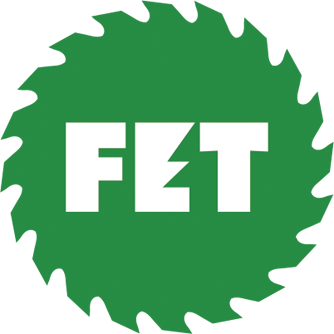 The driver had 12 years of driving experience, had been with the company for approximately one year and was considered well trained and in good health. Loggers and truckers voted January 21 to end their work stoppage against Irving’s Maine Woodlands operations in Ashland, Me., ending a two week halt of operations that began January 5 after Irving truckers refused to sign their 2004 contracts and loggers joined them. 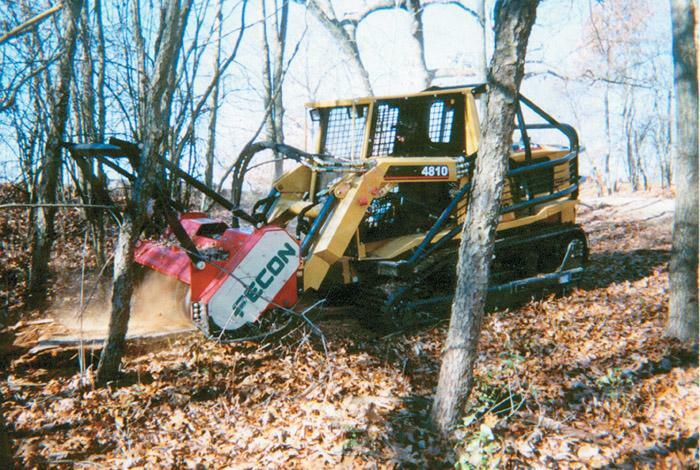 Fecon Bull Hog grinders reduce the forest fuel loads that normally spread wildfires. The Bull Hog quickly cuts brush, trees, stumps and much more, down to ground level, making it ideal for cutting defensible position firebreaks, fuel reduction, slash reduction, and forest management. 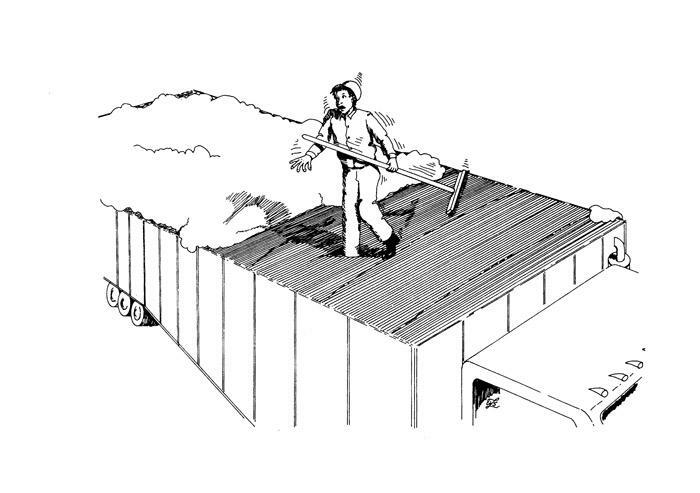 The mulched output prevents soil erosion, which makes it ideal for fire rehab as well. Dale Moorehead of D.A. 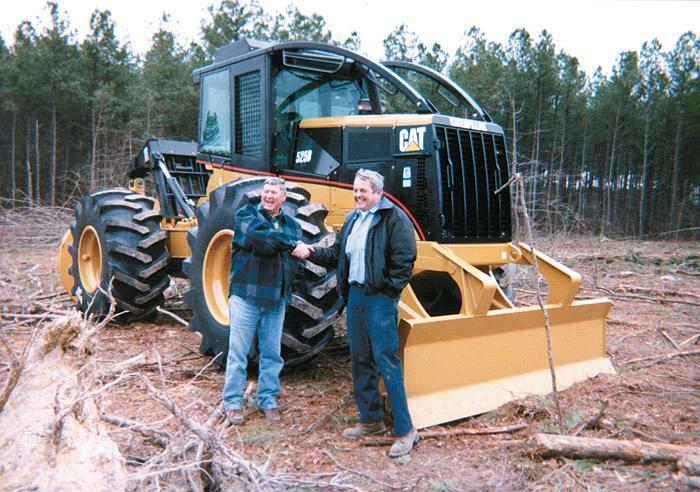 MooreheadLogging, Inc., Albemarle, NC, writes: "Dale Lefler, equipment salesman for a dealer in the piedmont section of North Carolina for the past 30 years, just recently made a career move and is now selling for Pioneer Machinery.